Yes, it’s the state capital. So why haven’t you gone for a visit? 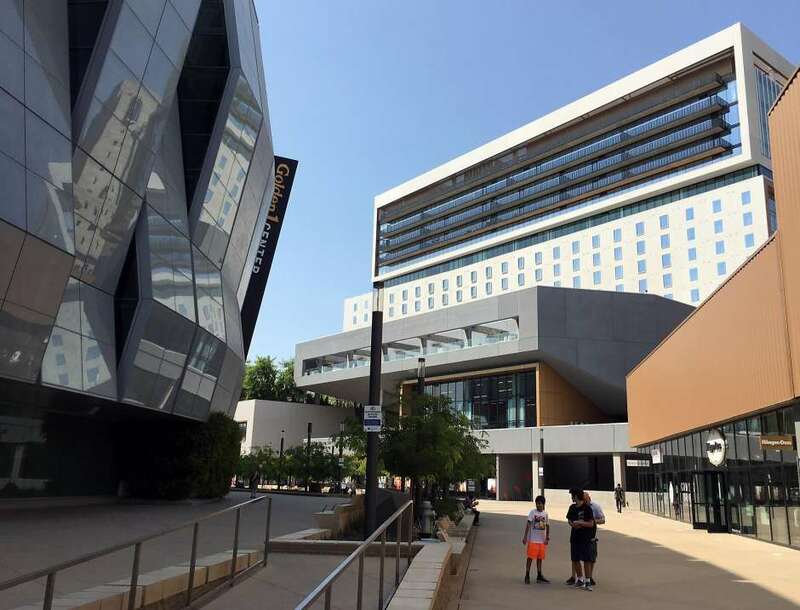 The epicenter of that hipness may well be the newly revitalized Downtown Commons, a stretch of town near the new Golden 1 Center arena that already has its own hipster moniker: DoCo. For years the site of an aging two-level shopping center, the area surrounding K Street and Fifth is now home to the Sacramento Kings, as well as a bevy of well-reviewed restaurants, crowded bars and boho boutiques. Kari Miskit, vice president of communications for Visit Sacramento, says the Commons is a part of town that longtime residents finally see as living up to its potential. An ideal day in the hood might include a lunch at the newly opened Bank, a Ferry Building-esque food hall set in one of the West’s oldest banks; dinner at Camden Spit and Larder from Oliver Ridgeway, one of the city’s favorite chefs; a show or game at the Golden 1 Center; and a nightcap at Fizz, the local Champagne bar. Book a night at the nearby Kimpton Sawyer, an achingly cool hotel that opened in 2017, and you’ve got yourself an ideal city break.